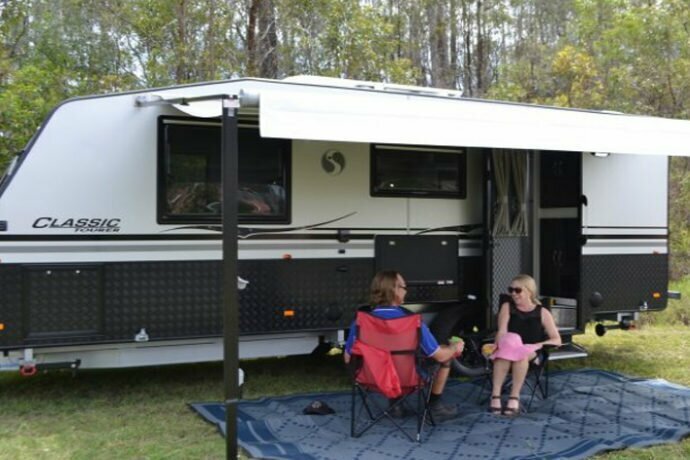 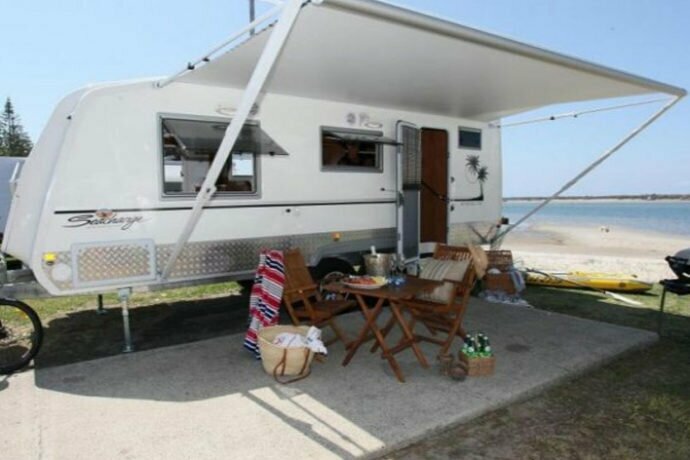 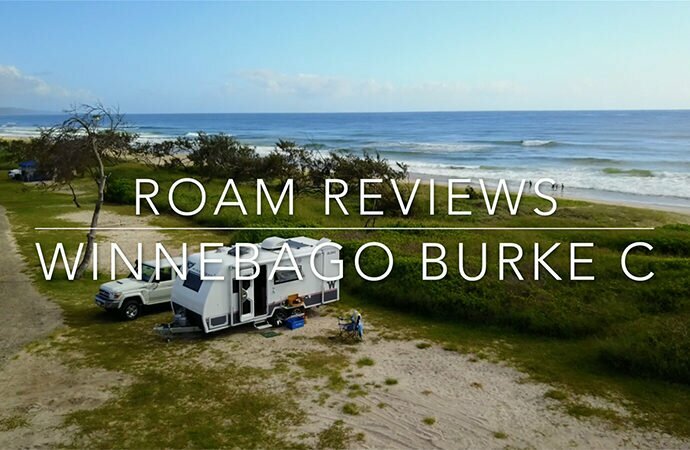 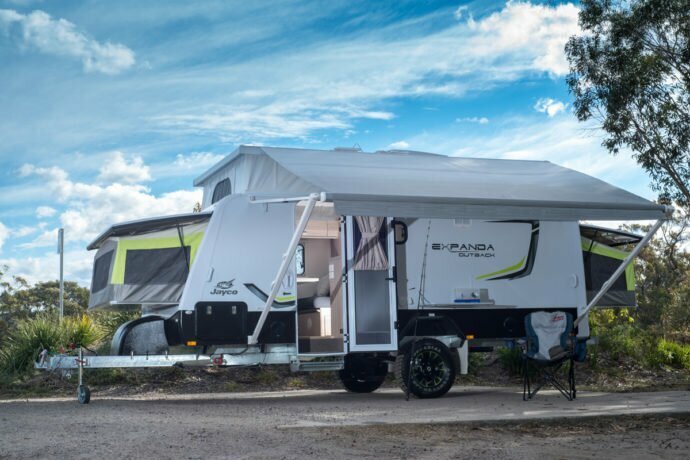 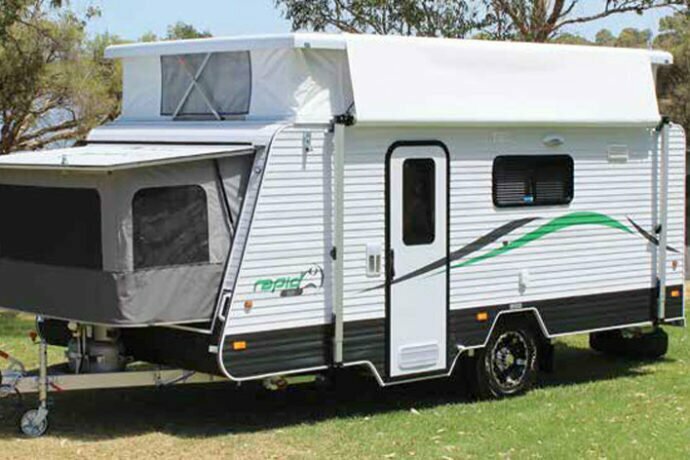 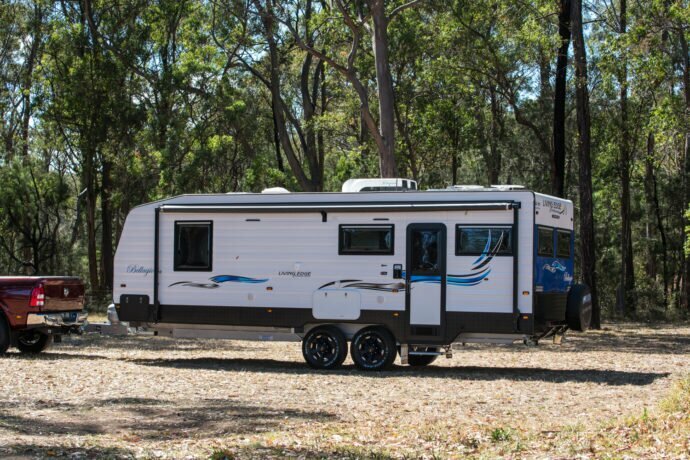 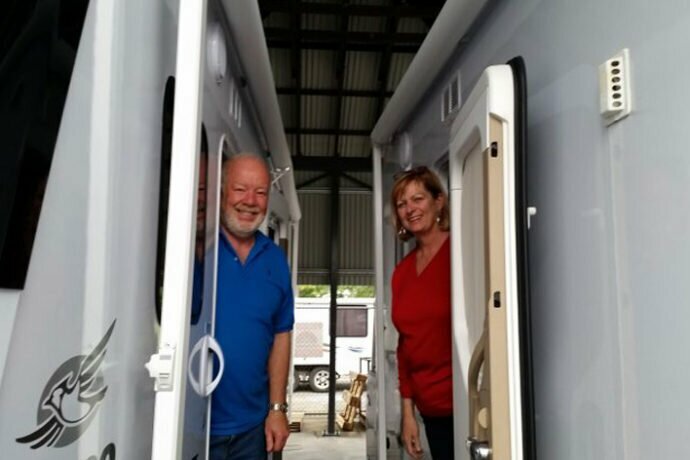 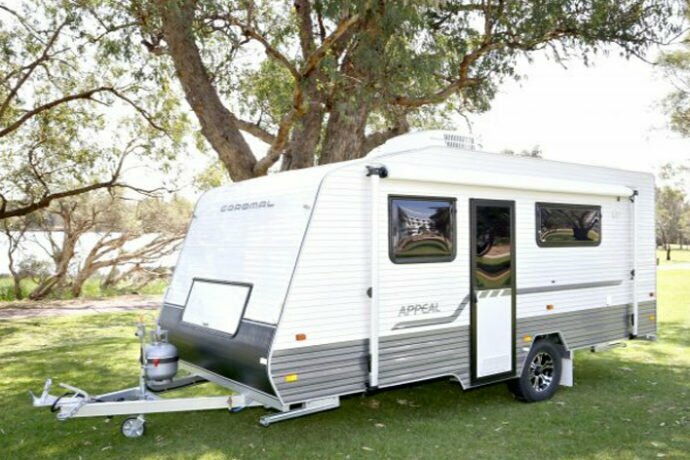 Time to Roam’s unbiased caravan reviews are carried out by experts in the field who are committed to providing accurate and trustworthy information for those looking for a new caravan, pop-top or off-road van include reviews of Jayco Caravans, Coromal Caravans, Windsor Caravans and many more. 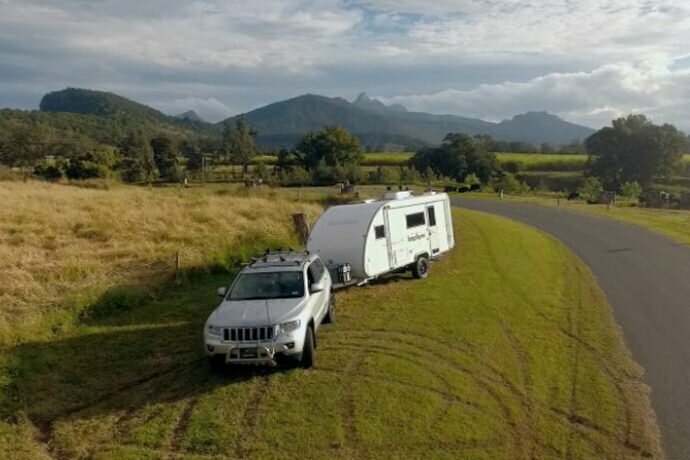 They’re always conducted in real-to-life situations by people who actually camp and caravan themselves. 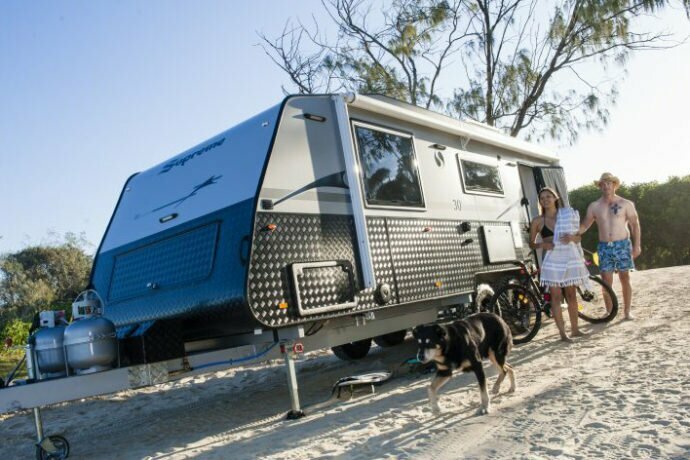 The list is constantly growing, so check back whenever you can. 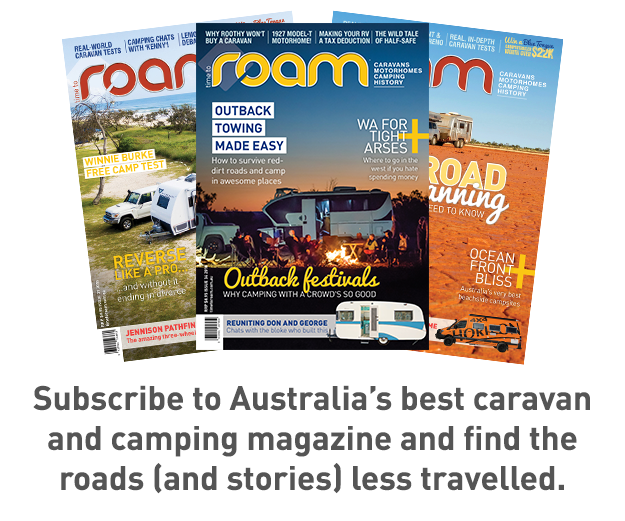 For the most up-to-date reviews of the latest caravans, subscribe to Time to Roam magazine.